Ryan papera, gosling. . Wallpaper and background images in the Ryan papera, gosling club tagged: ryan gosling photo. Ryan Gosling: Late Night LAX Arrival! Ryan papera, gosling & Eva Mendes: giorno Out in New York! Ryan Gosling: Late Night on 'Gangster Squad' Set! 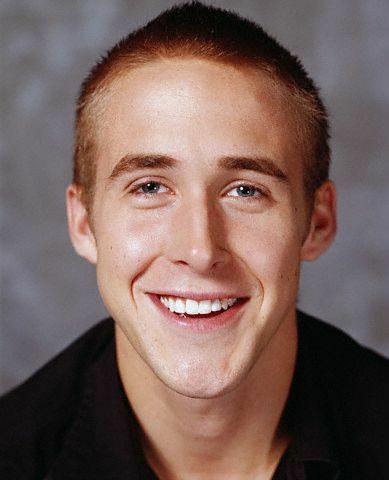 Ryan Gosling: I'm a Pretty Weird Looking Guy! Ryan papera, gosling & Rooney Mara: 'Lawless' Set Pics! Ryan Gosling: Cinema For Peace in Cannes!